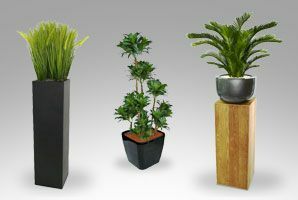 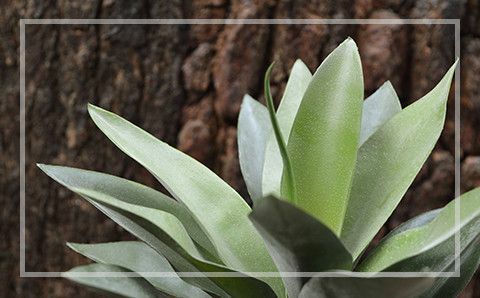 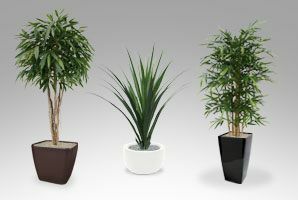 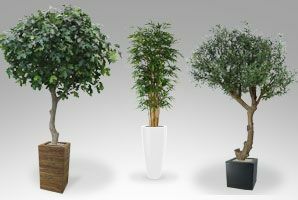 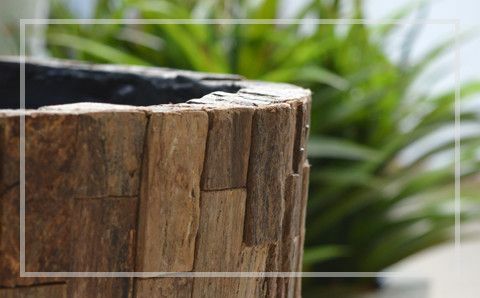 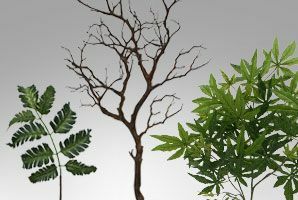 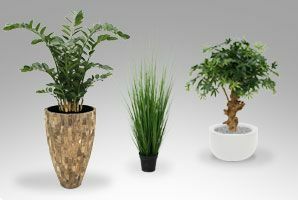 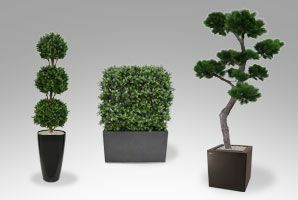 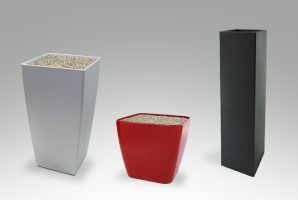 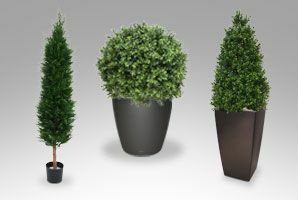 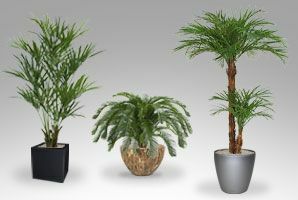 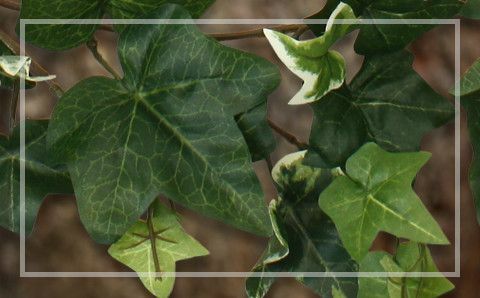 Most of the artificial plants that you find in the Maxifleur artificial plants webshop are unique items and are exclusively designed by our own product development team. 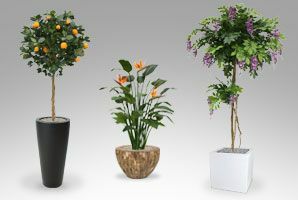 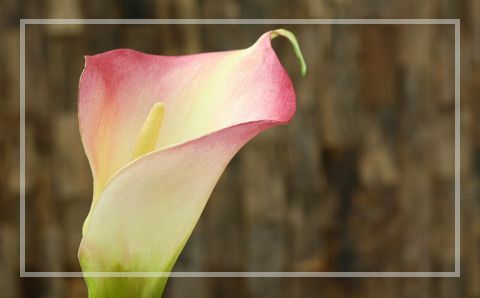 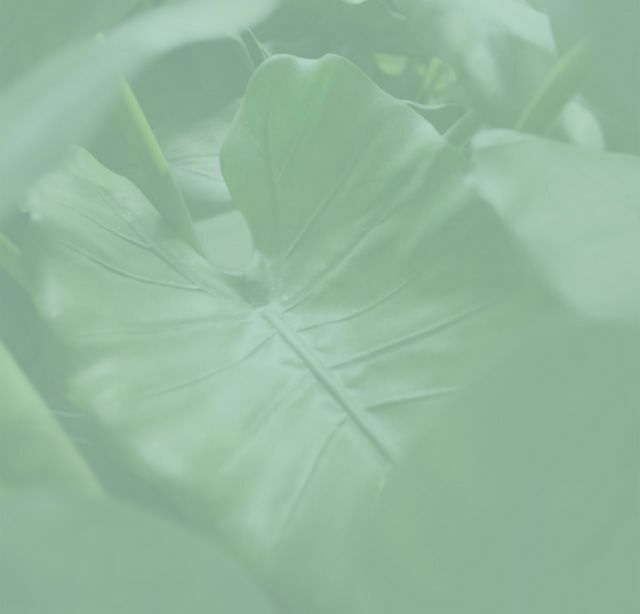 We take great joy in imitating the world's nicest breed of flowering and tropical plants, which look so natural that you almost can't tell that our plants are artificial! 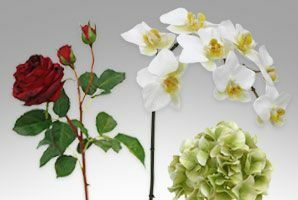 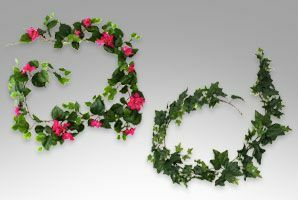 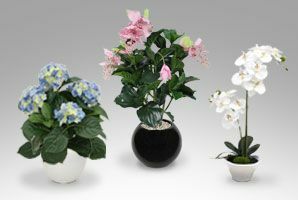 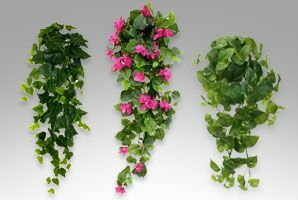 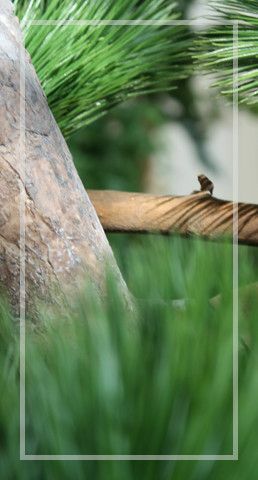 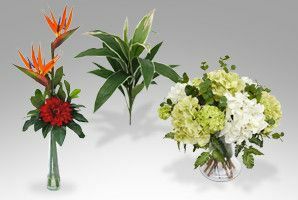 In this category you will find the best flowering artificial plants up to 100cm. 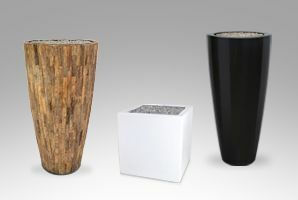 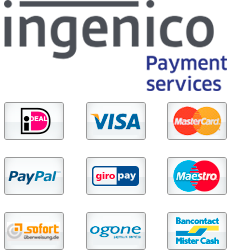 Take a look in our webshop, or take the virtual tour through our showroom to get inspired!